This fruit oil is essential for common uses such as cooking, cosmetics, pharmaceuticals and soaps. It is also used as a fuel for oil lamps. 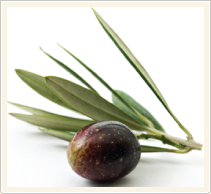 Use Drop Bags to create you own “virgin” olive oil, which means the oil is produced without the use of chemicals. Valerian root is commonly used as a base ingredient in many medicines. 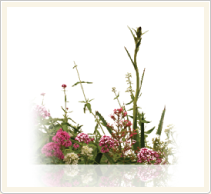 The key characteristic of the Valerian root is its powerful “sweet” smell. Commonly referred to as “All-Heal”, the ancient Roman physician Galen prescribed it as a cure for insomnia. Lavender yields a highly effective essential oil with very sweet overtones, and can be used in balms, salves, perfumes, cosmetics, and topical applications. 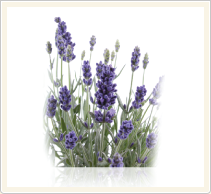 Different varieties of lavender will yield slightly different scents and characteristics. Peppermint is regarded as ‘the world’s oldest medicine’, with uses dating back ten thousand years. 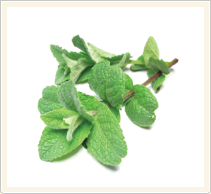 Peppermint oil contains menthone and menthyl esters. When used in shampoos and soaps, peppermint oil gives the hair a minty scent and produces a cooling sensation on the skin. 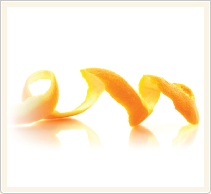 Orange oil is an essential oil produced by the inside of the orange rind. It is composed mostly of d-limonene which gives citrus its familiar aroma, so it is often used as a fragrance. Recently orange oil has been praised as an effective, environmental friendly and safe solvent.